Last year, Walmart started to offer sustainable grocery delivery for Metro Vancouver consumers. Customers can place orders via walmart.ca/grocery or via the Walmart app and have their grocery delivered to their door by Food-X Urban Delivery Inc (Food-X), Sustainable Produce Urban Delivery Inc. (SPUD)’s food delivery platform. 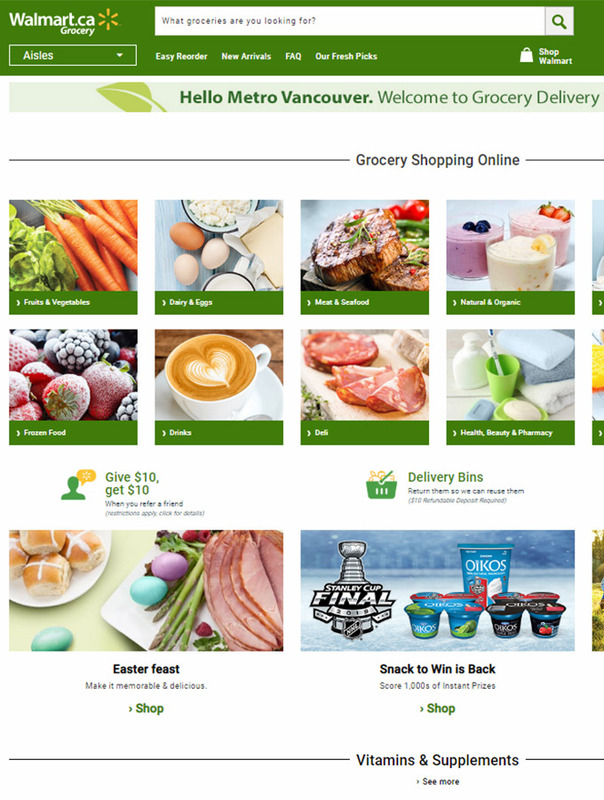 The concept is to help customers save time and money with a grocery shopping option that is faster and more affordable for customers in urban centres like Vancouver where there may not be convenient access to a Walmart Supercentre, and for customers who prefer to shop online. Customers can shop at walmart.ca/grocery or via the Walmart app. When they are done, they simply pay by credit card a then select a delivery window and their order will be delivered by Food-X right to their door in reusable totes as early as the next day. The minimum order is $50 before taxes and delivery is $9.97. 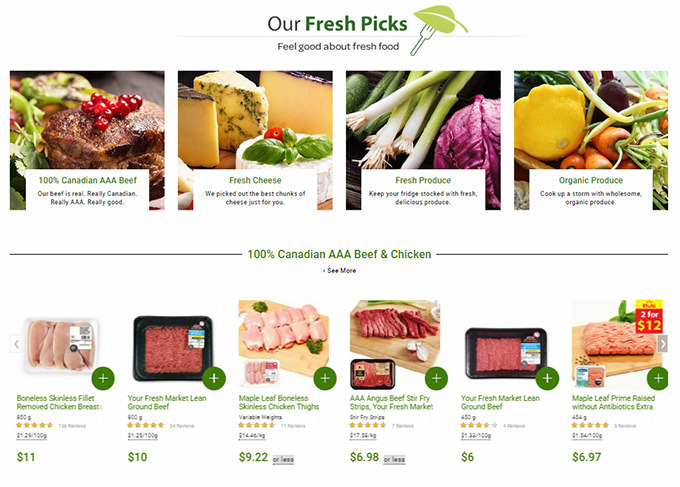 Customers can fill their cart with fresh groceries, including Canadian No. 1 grade fruits and vegetables such as BC-grown produce as well as an expanded selection of organic produce, Canadian beef, chicken and pork, dairy, baked goods, frozen foods and pantry items. They can also add health and beauty products, household supplies, pet food, baby food, diapers and more. Get $10 off your first online Walmart Grocery order of $50 or more with my referral link here: http://fbuy.me/mu278.